Alternators are a pretty unsexy device. 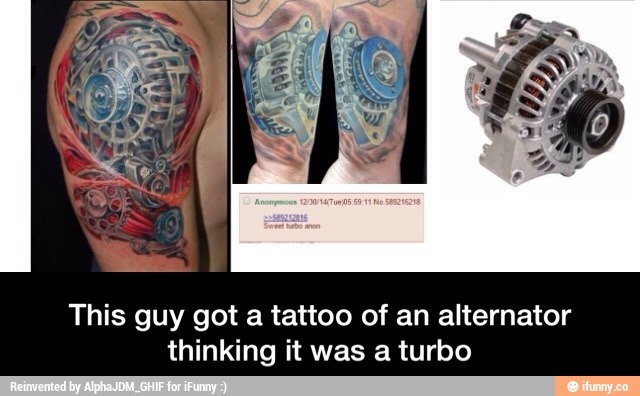 They hide somewhere in your engine compartment, lower right side of an RB26, and it just spins, and spins. What they do actually do is provide electricity at around 14 volts to your car. Even though we call a cars system 12 volts, it is normally 13-14 volts running. A car should never have to dip into the reserve capacity of the battery when it is running, however it might. Below are the part numbers for the OEM alternators, plus some information about what people have used from the aftermarket, or other cars. 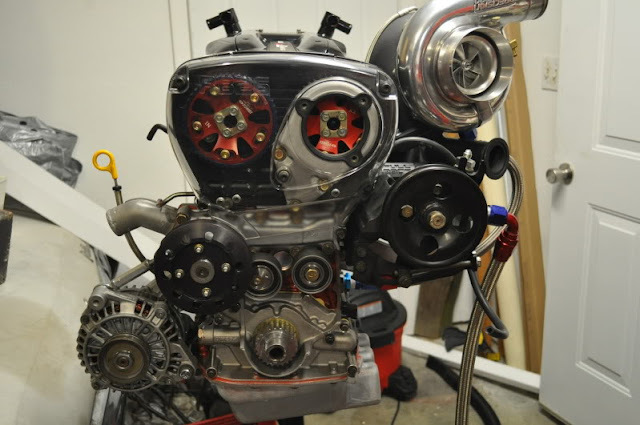 Robbie used a WPS 300ZX alternator and an extension for the bracket to make it fit. so any of these are a direct bolt in affair for the R32 GTR?